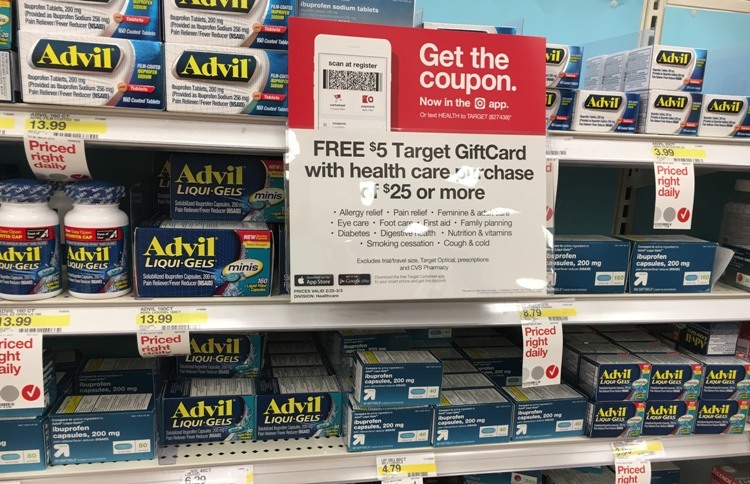 You can earn a $5 gift card with $25 health care purchase at Target.com, no code needed. 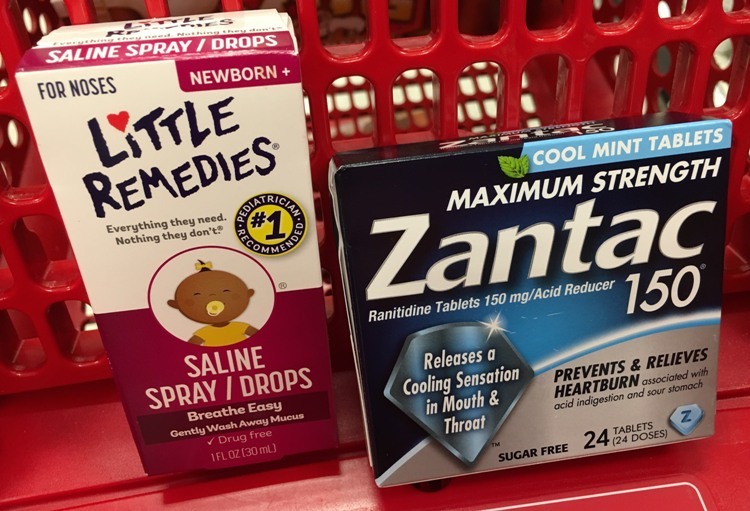 Now would be a great time to stock up on vitamins, nutrition, cough and cold medicine, feminine care and more. All items will ship for FREE with the Target REDcard, or FREE if you spend $35 with any other form of payment.